Uber's latest embarrassing crisis involves renting out fire-prone cars to its drivers in Singapore. The ride-hailing startup has admitted it provided the faulty vehicles even though they had been recalled months earlier over a defect that could cause them to catch fire. Uber said in a statement Friday that it moved to address the issue after one of the cars burst into flames. The unsettling news was first revealed in a Wall Street Journal article that said Uber managers in Singapore knowingly bought more than 1,000 recalled Honda Vezels and rented them to drivers in Singapore without the necessary repairs. "As soon as we learned of a Honda Vezel ... catching fire, we took swift action to fix the problem, in close coordination with Singapore's Land Transport Authority as well as technical experts," Uber said in a statement to CNNMoney. "But we acknowledge we could have done more -- and we have done so." 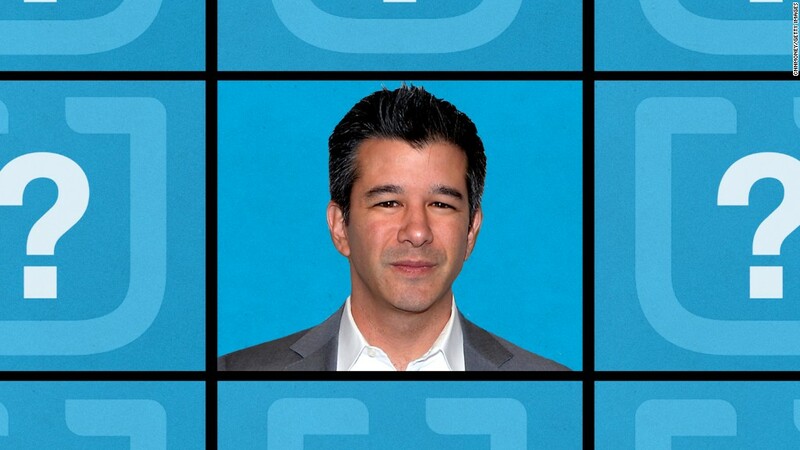 An Uber spokesman declined to comment on when executives became aware of the fire risk. The company's admission of its shortcomings in Singapore comes as it tries to recover from months of crisis that culminated in the resignation six weeks ago of co-founder and CEO Travis Kalanick. The firm was hit by criticism over its handling of sexual harassment allegations and the departures of numerous top executives. Andrew Macdonald, Uber's top executive in Asia and Latin America, said last month the firm is experiencing an "evolution" in its management approach. He told CNNMoney in an interview that "we're not at a scale where we're a startup anymore." The safety crisis in Singapore erupted in January when an Uber driver's Honda Vezel caught fire just after he had dropped a passenger off, according to the Journal's report. The blaze melted the car's dashboard and punctured its windshield, but the driver emerged unhurt. Honda recalled tens of thousands of Honda Vezels in April 2016 due to the risk of an electrical part catching fire. 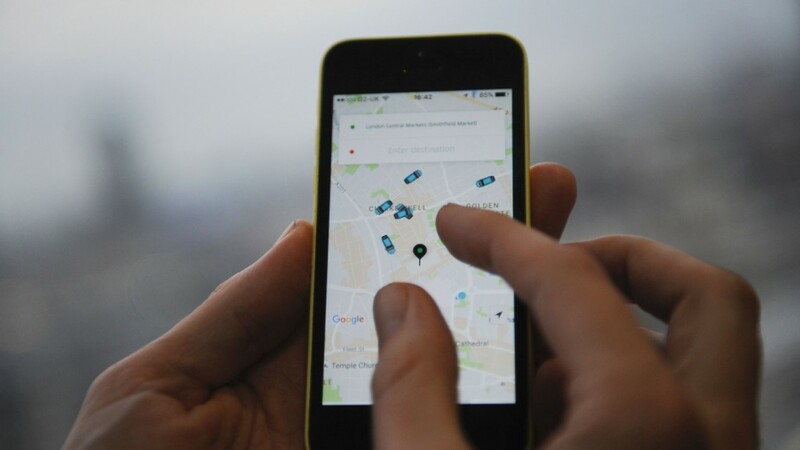 The Journal reported that Uber was notified about the recall the following month but continued to buy the unrepaired vehicles and rent them out. Following the fire in January, Uber has had all the affected Vezels repaired, the company spokesman said. The company said in its statement it has "introduced robust protocols" and appointed three new experts "whose sole job is to ensure we are fully responsive to safety recalls." The company emphasized that it had "proactively responded to six vehicle recalls" since the beginning of the year "and will continue to do so." Singapore's Land Transport Authority didn't immediately respond to a request for comment on the safety problems with the Uber rental cars.